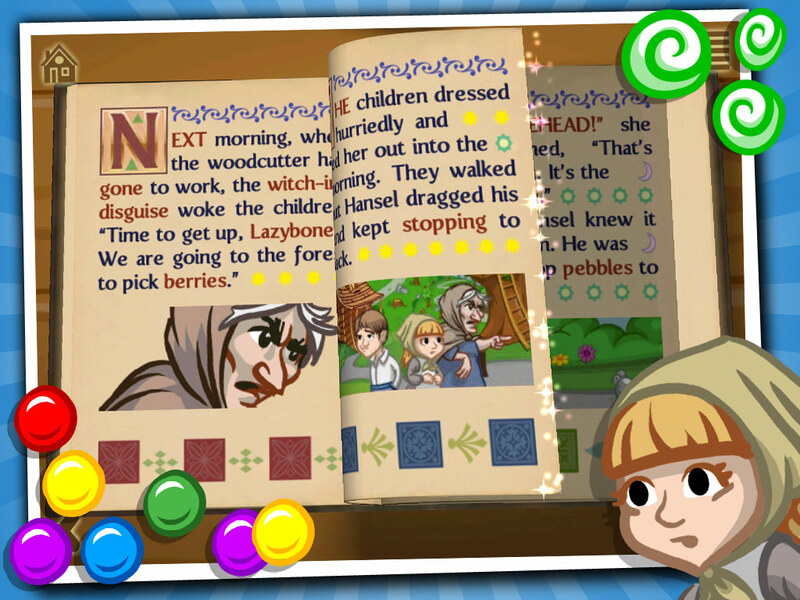 Download Grimm’s Hansel and Gretel Now! Join Hansel and Gretel on their interactive pop-up adventure, retelling the classic Grimm Brothers’ tale. 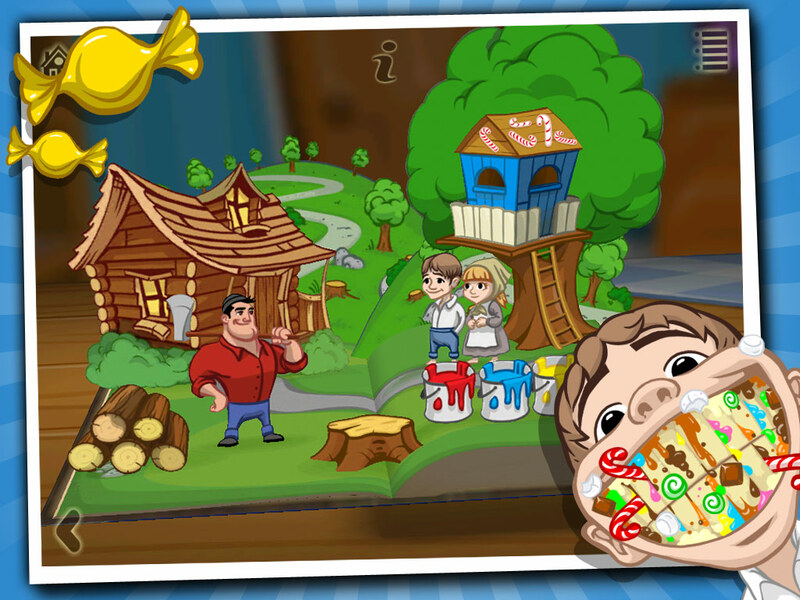 Grimm’s Hansel and Gretel features activities as diverse as tree-house building, making cupcakes and even brushing Hansel’s teeth!